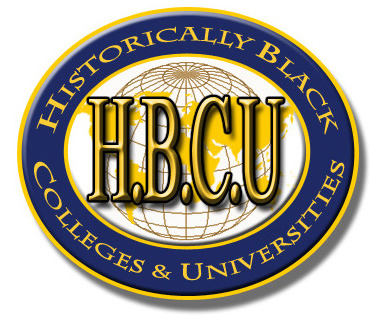 The 2016 PUSH/EXCEL HBCU College Tour will stop in Shreveport on April 21, 2016 at the Sunrise Baptist Church/W L Stewart Life Center. The students and chaperones began their college tour on Saturday, April 16, traveling first to Jackson State University in Mississippi. They visited Xavier University in New Orleans, Southern University in Baton Rouge, Texas Southern and Prairie View University and Wiley College in Marshall, Texas. They stopped at Sunrise Baptist Church and were served dinner and entertainment by the Westwood Elementary School students who sang and danced. The tour will then continue on to the University of Arkansas at Pine Bluff and Philander Smith College in Little Rock before returning to Chicago. Rev. Jesse Jackson is the Founder and President of PUSH/EXCEL. Our Mayor, Ms. Ollie Tyler proclaimed August 21, 2016 as PUSH/EXCEL HBCU Tour Day in Shreveport, Louisiana.